I am also a registered Hands for Heroes™ provider. 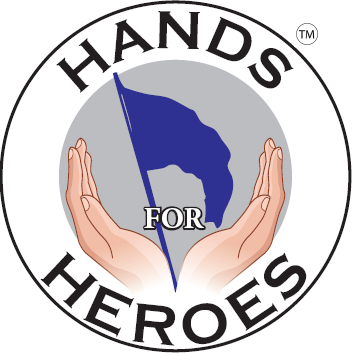 "Hands for Heroes™ is a nationwide organization of caring health care professionals who have donated their time and skills to provide therapeutic bodywork for our Nations Veterans." For my part, I'm donating one hour of my time, up to three times per month, to provide a therapeutic massage to a deserving veteran.